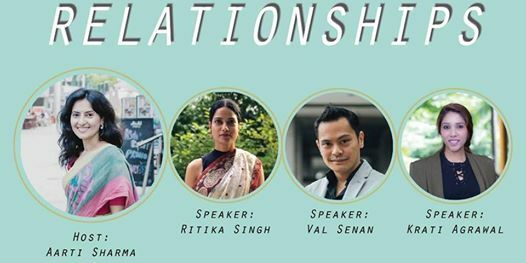 Up Your Game 2016 - A Personal Development Community is happy to host for the third time, Soul Conversations, the soul initiative by Aarti Sharma, founder of DOSE With Grace. "Soul Conversations are a few special moments of pause and reflection we give to ourselves as a very special gift. so we can gradually take a journey from our conscious mind to our home where our love based truth lies. Through these pure, non-judgemental conversations we begin to explore how awareness of our every choice, every event, every association leading to our personality offers us unique exchange of learnings. This exchange of unique wisdom serves to inspire us towards our own unique path in life with immense gratitude, reverence, acceptance, and hence clarity. These reflections are the very special gift we can give to ourselves and everyone around." 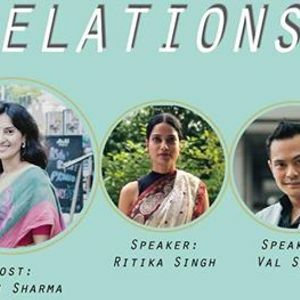 The session will involve 3 esteemed guest panelists and the audience too in a conversation that will unlock new dimensions of their learnings and life.